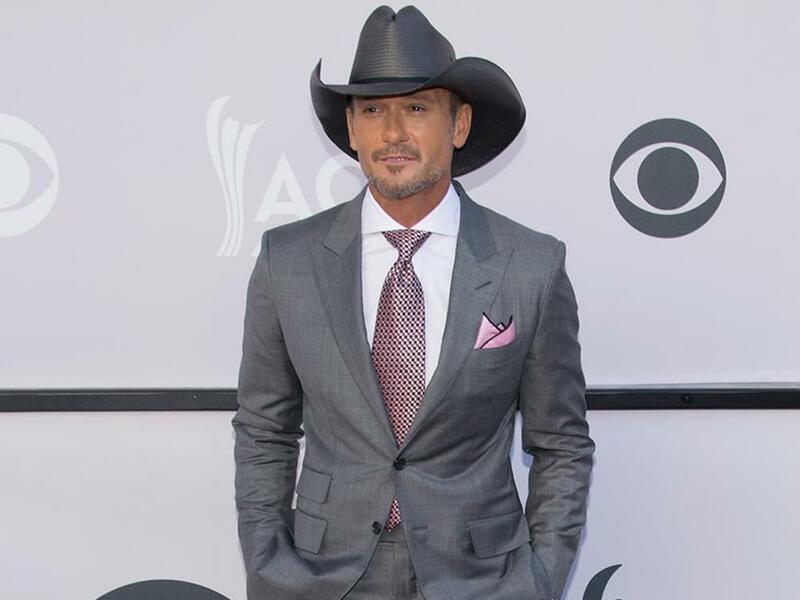 Tim McGraw will headline two acoustic concerts in Havana, Cuba, as part of a four-day musical/cultural festival, Tim McGraw: One of Those Havana Nights, which is set for May 23–27. 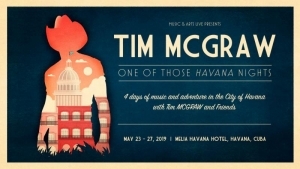 One of Tim’s acoustic concerts will be exclusive to an intimate group at the Teatro Bellas Artes, while the second concert is open to the public at Havana’s Teatro Mella. The concerts will also feature support from some of Cuba’s most beloved musicians and bands, including Carlos Varela, Traditionales De Los 50, and Los Van Van. The festival will also include visits to Cuban museums and cultural institutions, historical architectural tours, rumba and salsa dance parties, and rum and cigar tastings. 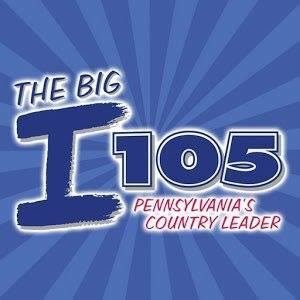 Registration for the festival begins on Dec. 5.